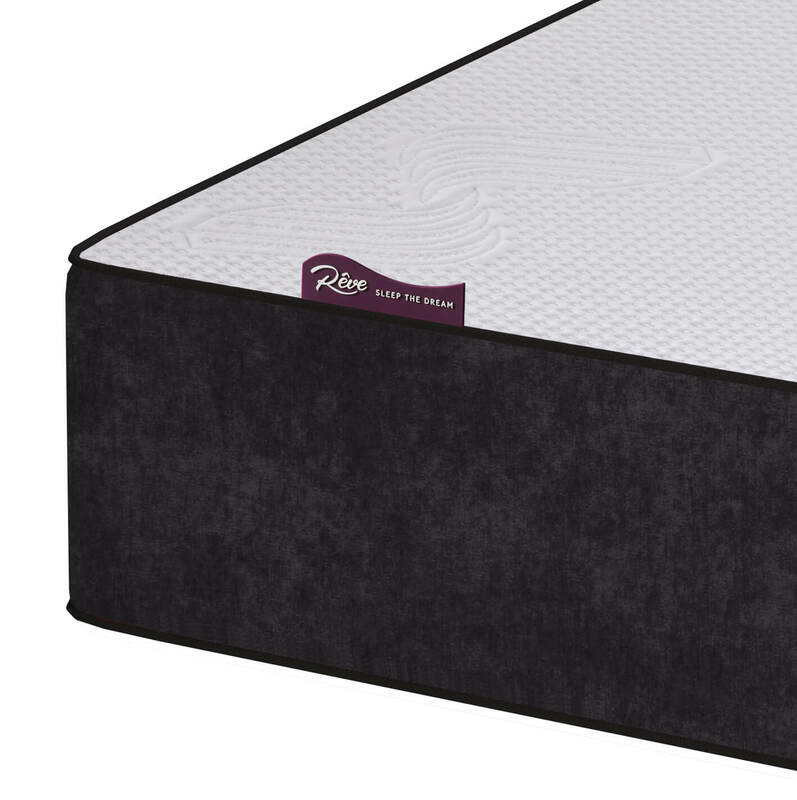 The Reve Peridot mattress is the latest addition to the Reve range due to its popularity and demand with customers. 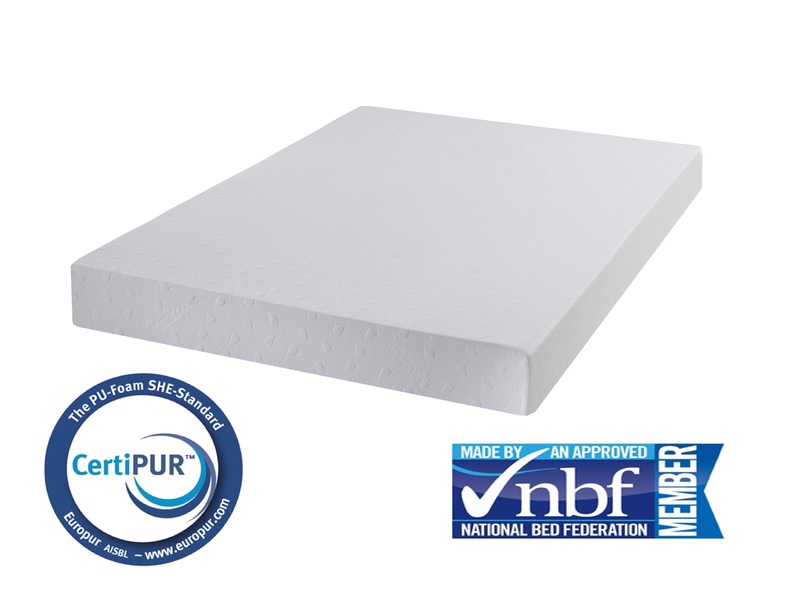 Peridot is a traditional Memory Foam mattress with a highly generous amount of fillings, in fact a market leading 3” of Memory Foam. 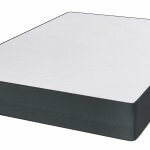 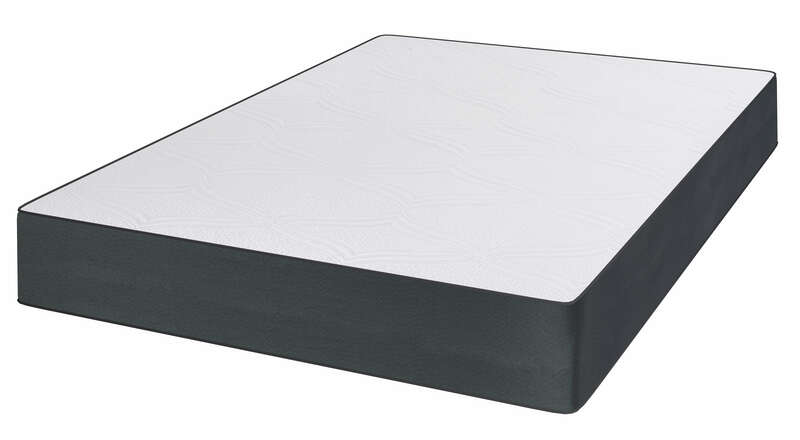 Peridot Memory Foam mattress provides comforting and supporting layers wrapped in a beautiful forest green bordered zip cover, which is complimented b the plush soft touch stretch fabric. 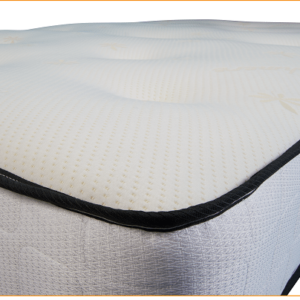 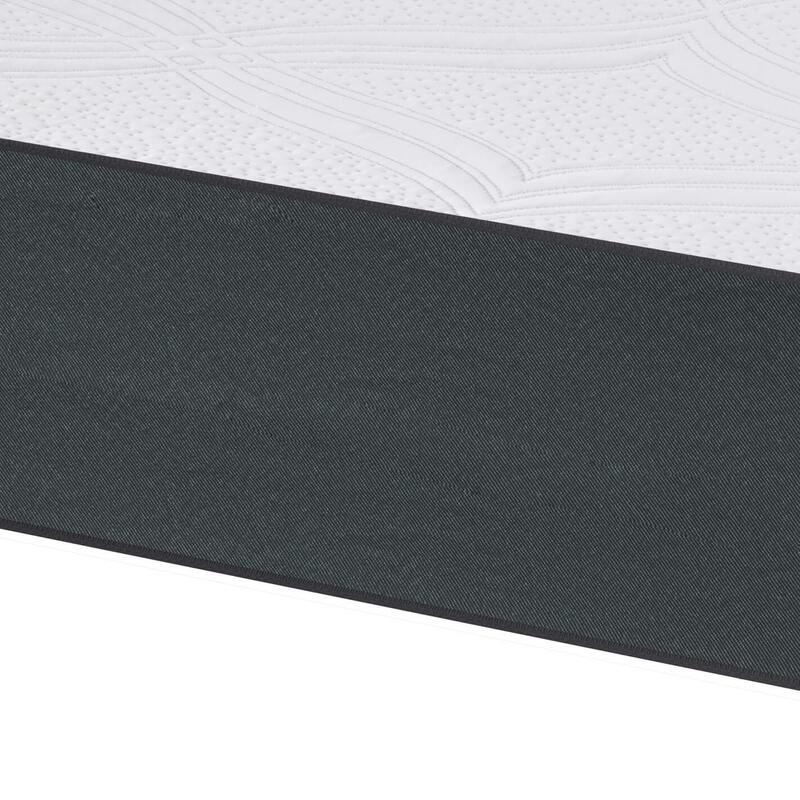 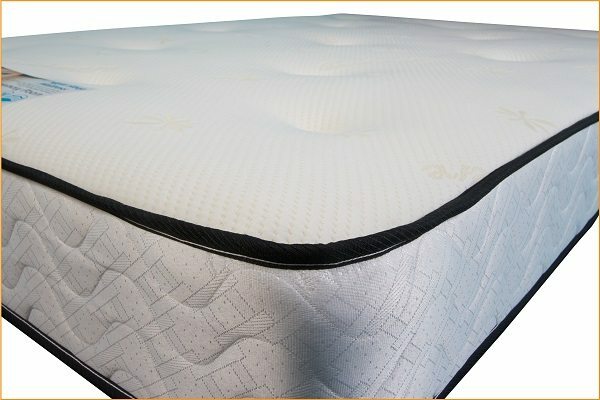 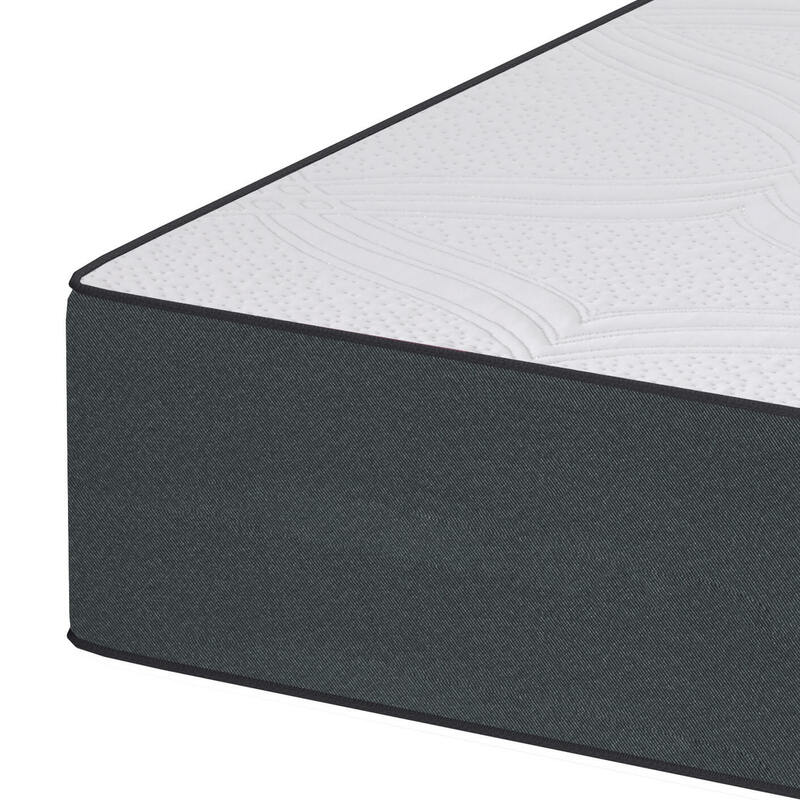 In its construction the Peridot contains visco elastic Memory Foam above a Reflex Foam base. 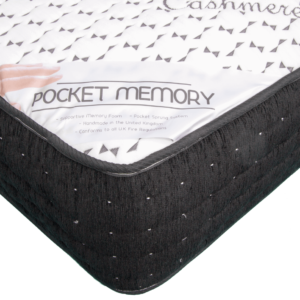 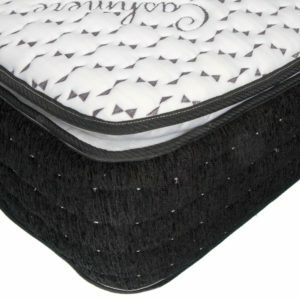 The Memory Foam moulds to all your curves supporting every part of your body in contact with the mattress, whilst the Reflex Foam base works to support your body to keep your spine and body aligned, taking of the pressure from muscles and joints, helping you achieve a good night’s sleep.